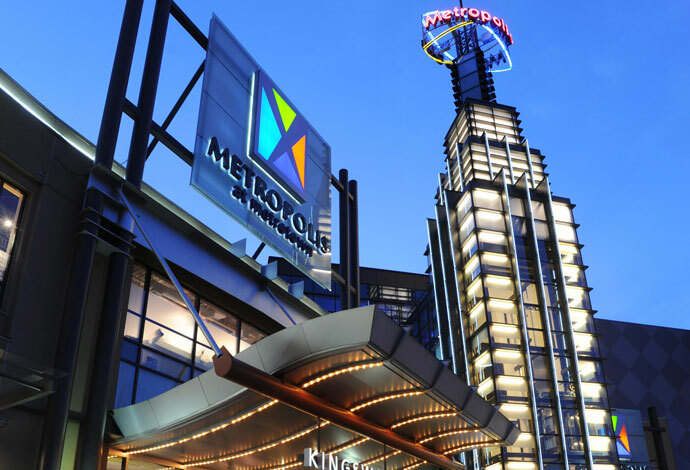 With 450 stores, Metropolis at Metrotown is BC’s largest shopping centre. 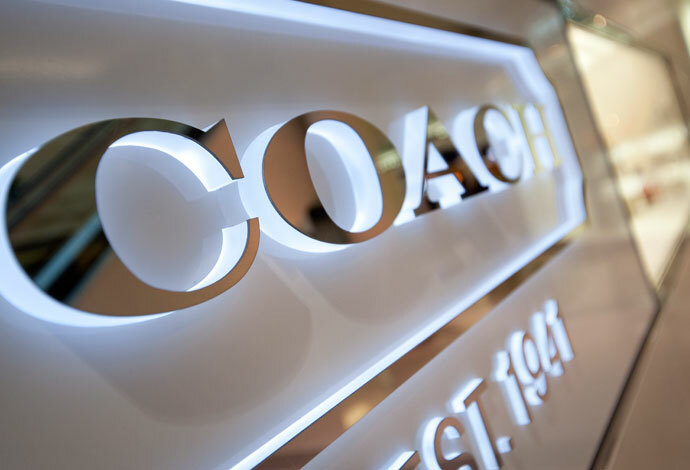 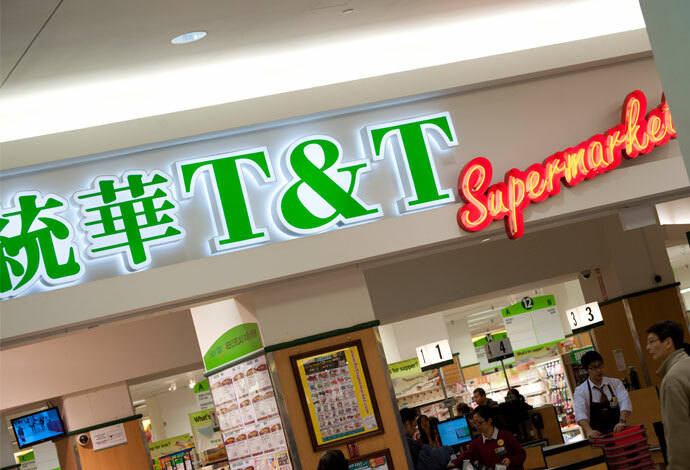 From Coach to T&T, Metropolis is a shopper’s paradise. 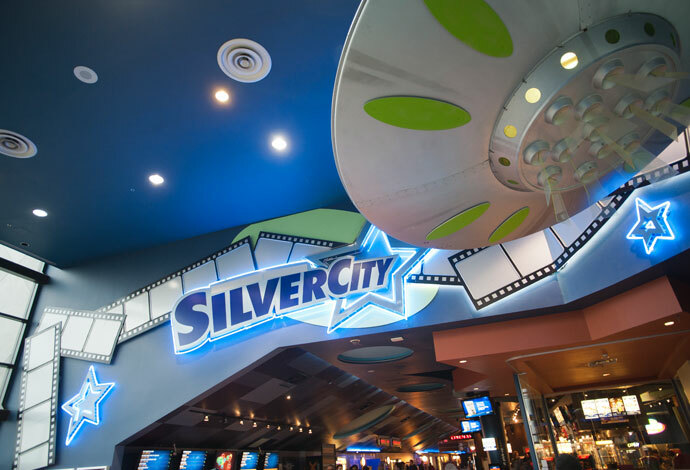 Whether you are browsing for the latest electronics at Best Buy or watching the top thriller at Silver City, there is something for everyone. 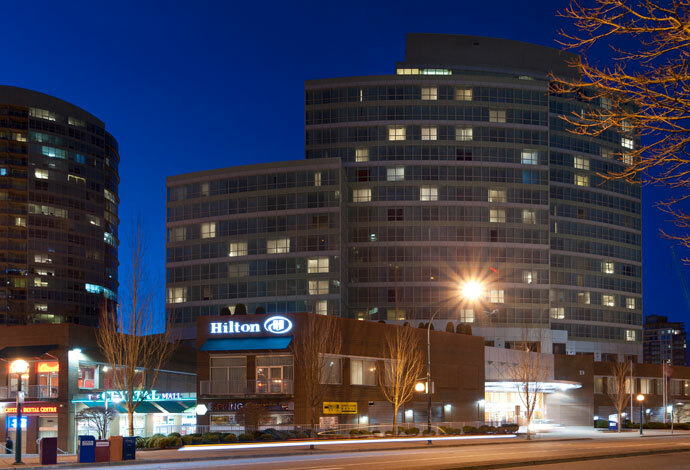 Plus, Station Square and Save-On-Foods are just a few walking minutes away. 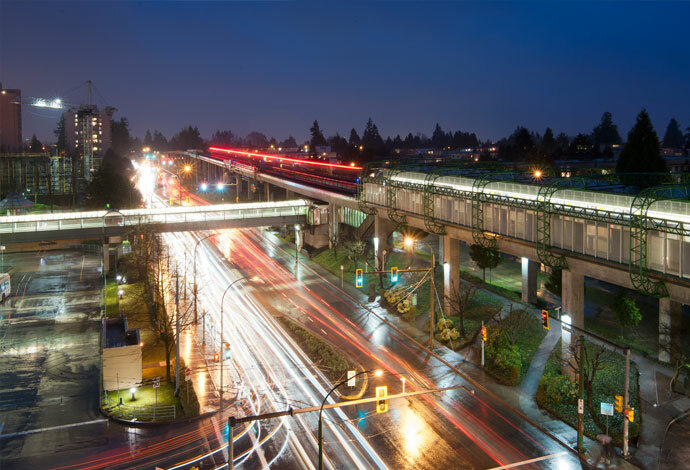 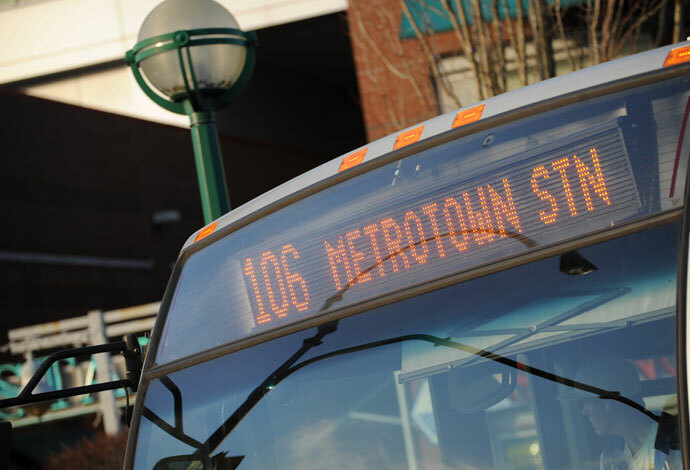 With quick connections to Downtown Vancouver and neighbouring cities, Metrotown Station is comfortably close to The MET. 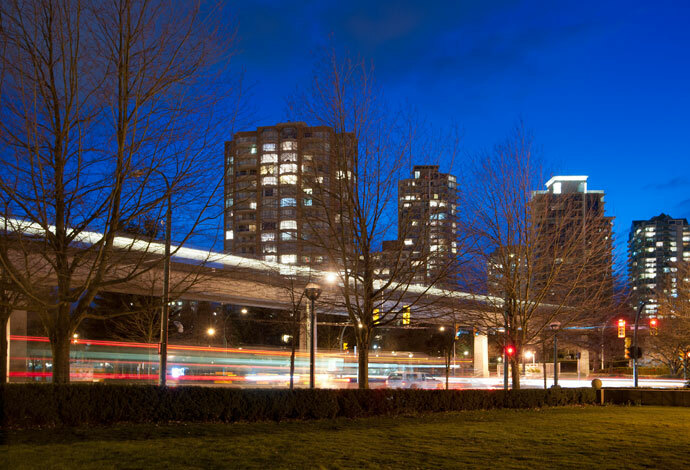 With 12 bus routes, Burnaby’s largest Bus Loop is also here. 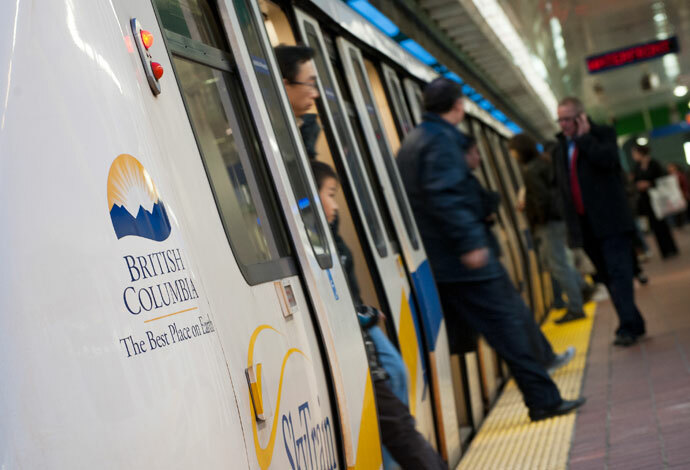 From Richmond to BCIT to UBC, you will find a convenient bus route to wherever you need to go. 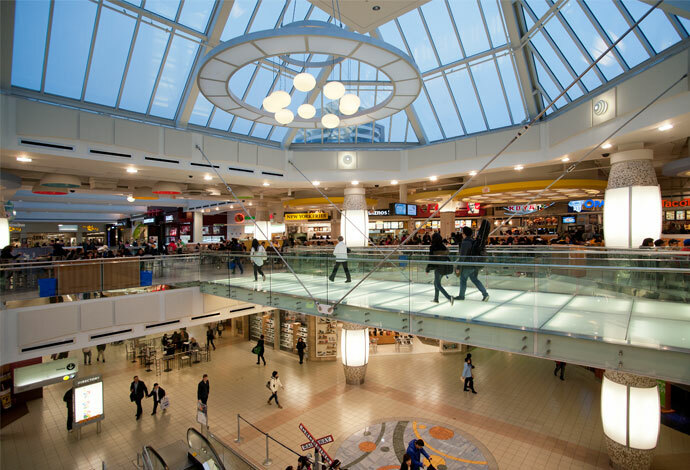 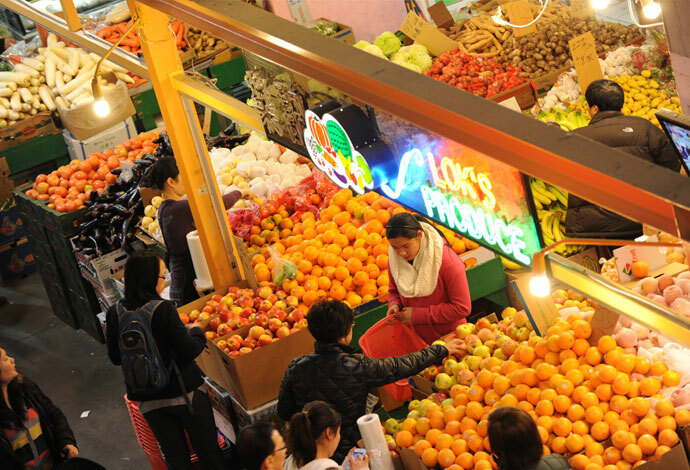 Architecturally stunning, Crystal Mall is Burnaby’s largest Chinese-Asian shopping centre. 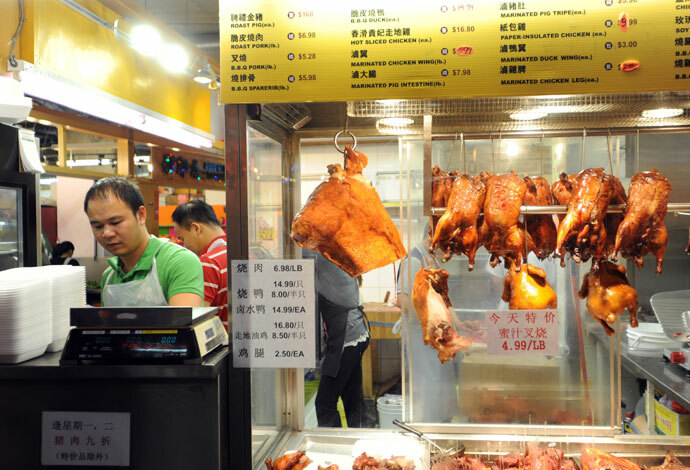 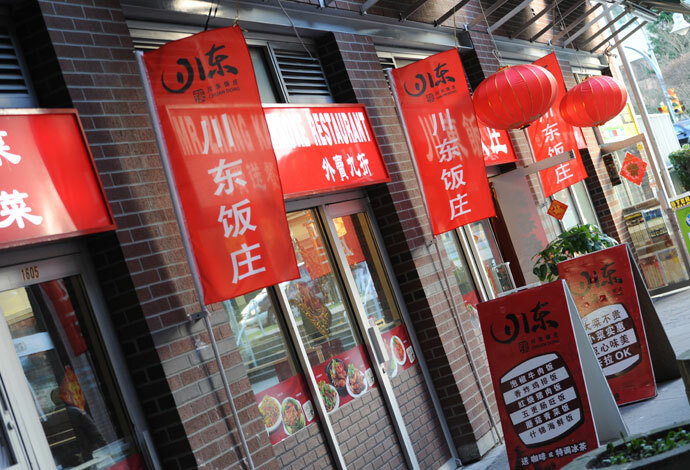 Over 200 boutique shops and culturally rich restaurants will transport you to a different land. 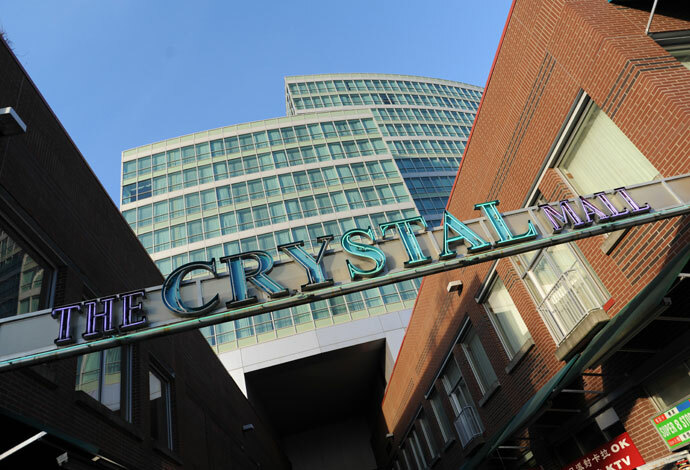 From the traditional market to Computer Lane – a row of stores dedicated to the latest electronics and gaming consoles, Crystal Mall’s unique variety of shops and services is one of a kind. 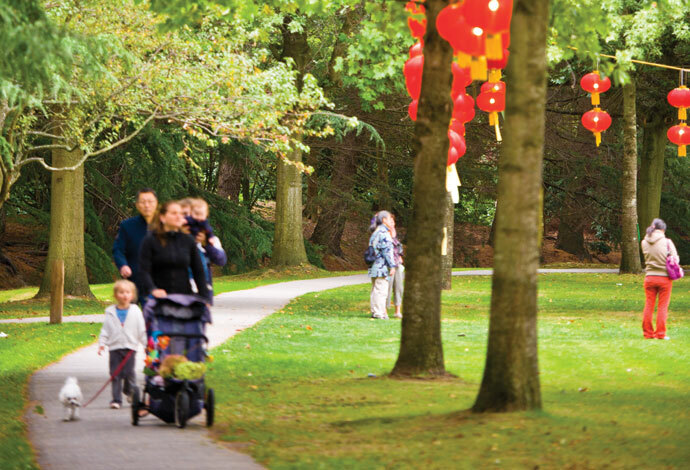 This 90 hectare urban park is notable for its West Coast variety of plantings and immense trees. 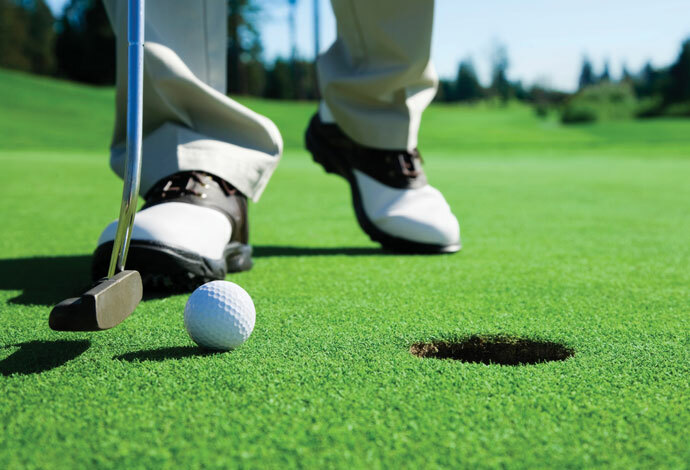 Known for its excellent sports and recreation facilities, tennis courts, outdoor swimming pool, horseshoe pitch, and pitch and putt golf course are popular draws. 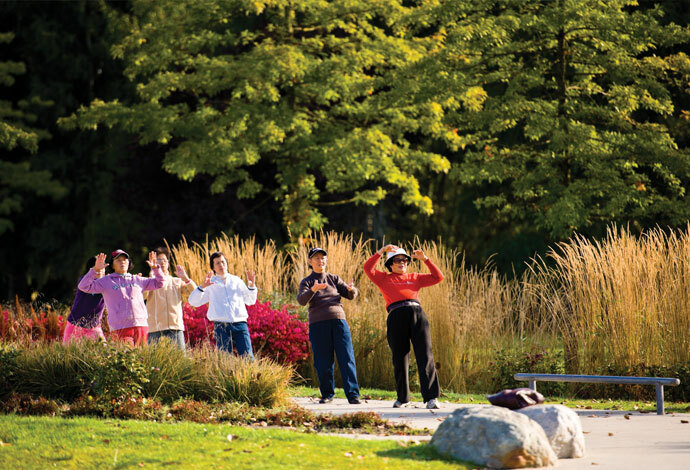 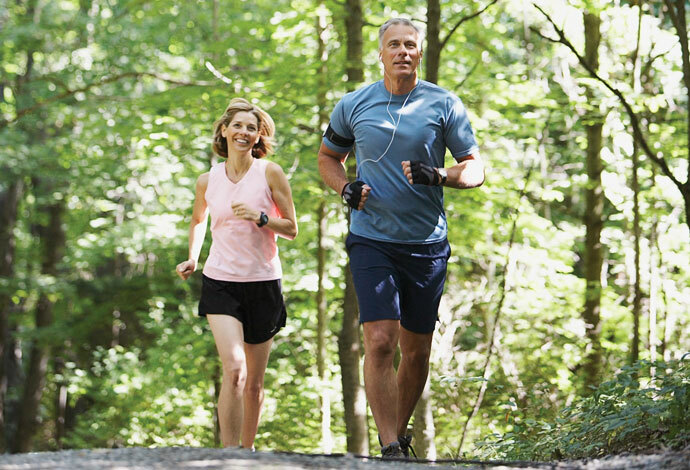 Urban cycling trails and fitness circuit, also line this popular park. 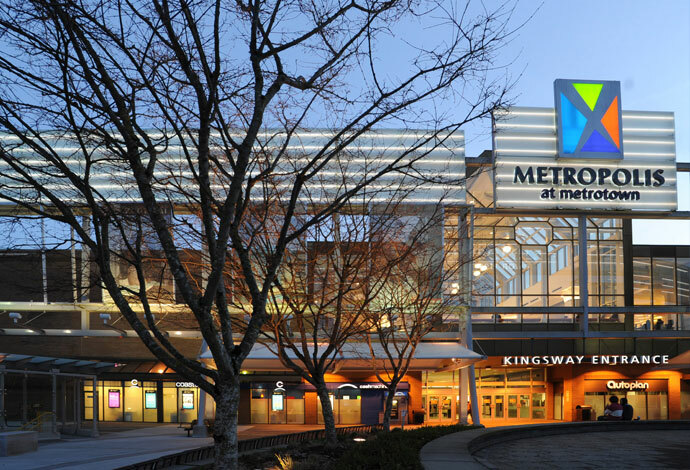 The Bob Prittie Metrotown Branch, opened in 1991 offers a plethora books, movies, and music in several languages.  The library also hosts numerous information sessions and programs – from ESL Conversation Circles to Storytime for Babies. 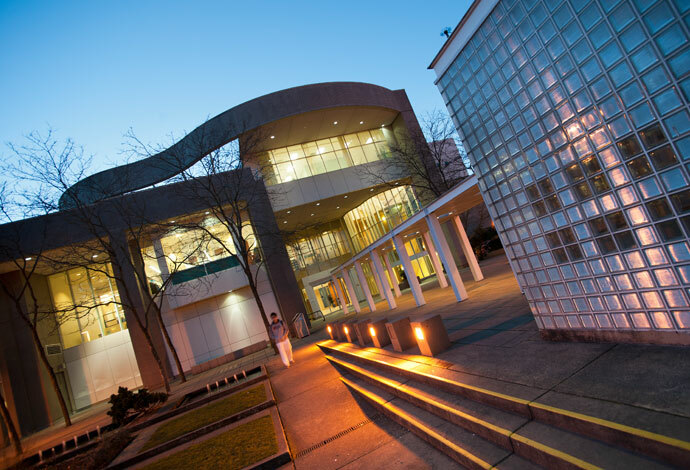 Plus with free Wi-Fi and 21 public Internet terminals, it is the perfect place to read, study, and research. 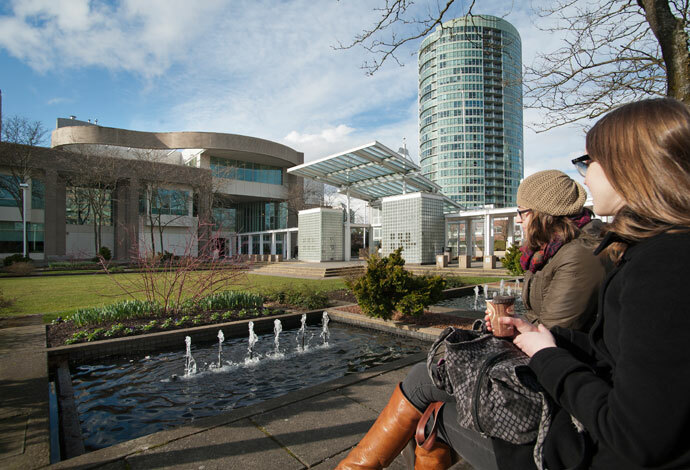 Bonsor Recreation Complex is a multi-service recreation centre located in the heart of Metrotown and within steps from The MET. 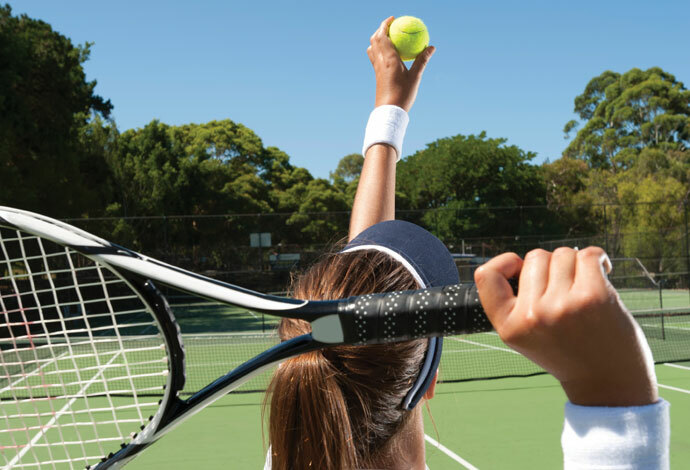 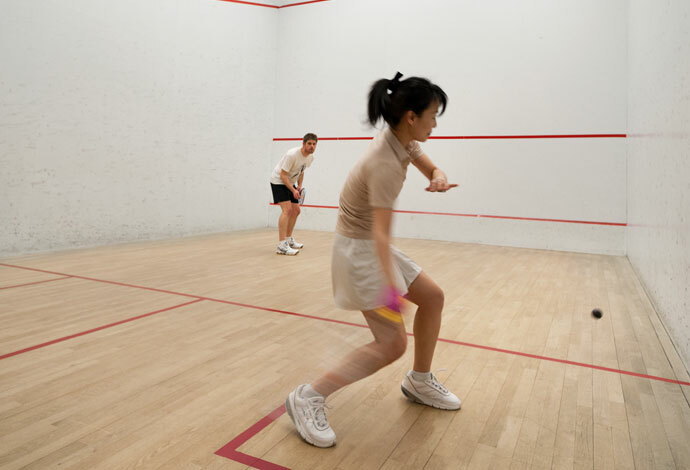 Many programs and activities are available to cater to your interests – swimming, racquetball and squash, sports in gymnasium, weight training, fine arts, yoga, dance, fitness and much more. 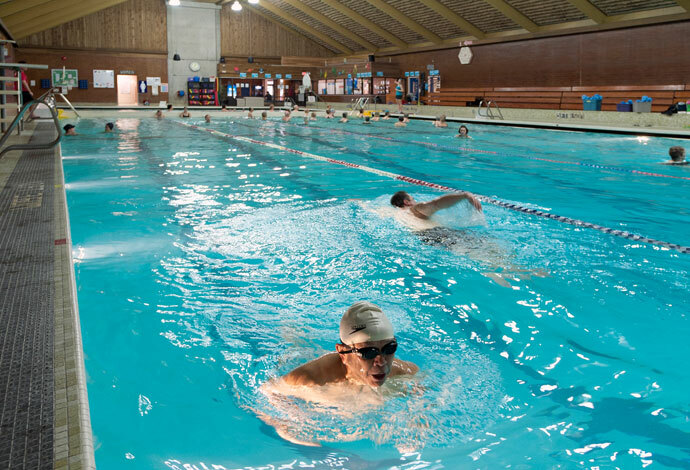 Fit for every age, the Bonsor Recreation Complex also features a seniors’ centre complete with a lounge, games room, and activity room. 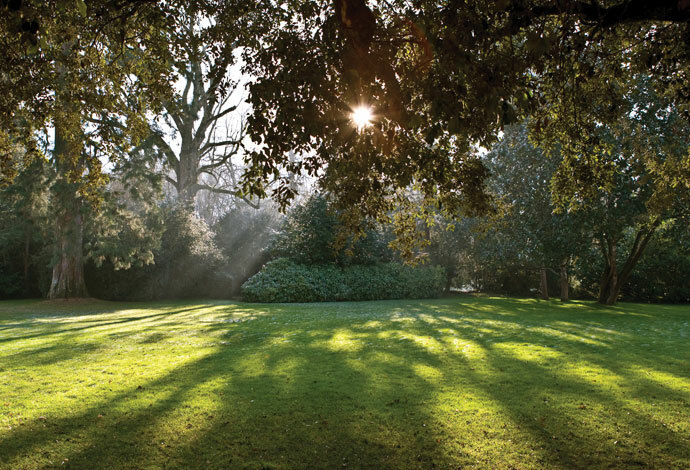 Nestled quietly behind the thriving street of Kingsway is Lobley Park. 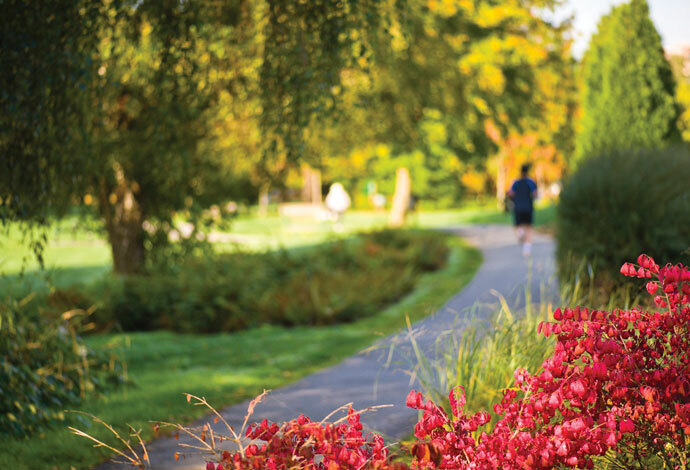 It is a subtle indication of Metropolitan Meets Park – a place where daily essentials and conveniences of the city and the peaceful, tranquil setting of nature can coexist. 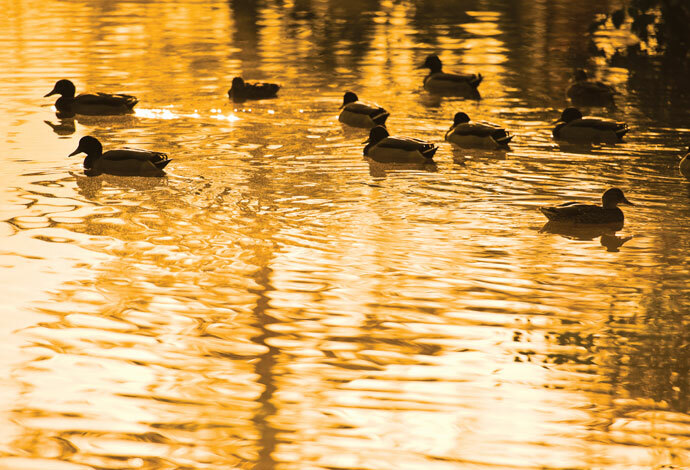 A place where families are raised and children run among fields of green.